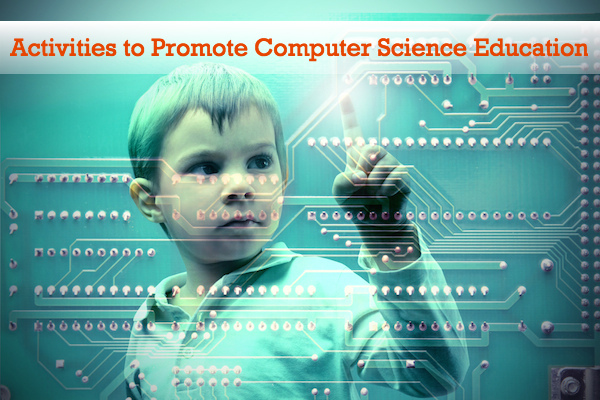 Engineering is a key component of many STEM classes, but it can be an intimidating subject to teach for parents and teachers not primarily trained in the field. The good news is kids are often drawn to building and taking things apart, skills that can be nurtured with simple engineering activities. 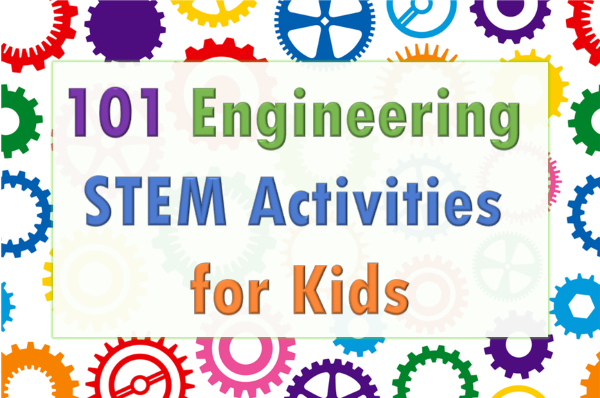 We’ve gathered a list of 101 of our favorite hands-on activities that will get kids excited about the engineering design process. With some basic materials, and a bit of curiosity, kids will be designing, creating, testing, and improving solutions to engineering problems in no time! Whether your kids like boats that float or cars that go, these building activities will surely be a hit with those fascinated by forms of transportation. From marshmallows to spaghetti, using food can make for affordable and fun engineering projects. 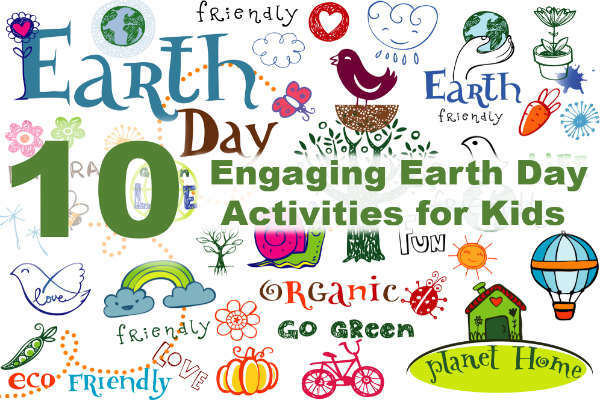 Get kids out of the house or classroom and into nature with these activities perfectly suited for the outdoors. Be sure to ask kids what problems their robots will solve before they design, build, and test these marvelous bots. Sometimes the simplest things can make for the best engineering projects. Challenge kids to design and build with simple materials ranging from cups to straws to newspapers. Get started with this engineering design challenge printable. Incorporate engineering into your lessons with these activities themed around holidays and the seasons. If your kids are constantly taking things apart, reverse engineering may be just the thing for them! Engineering projects should solve problems using design solutions. 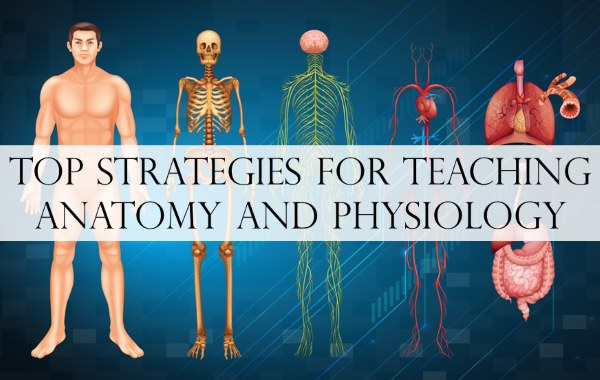 These activities will allow kids to explore how they can improve people’s lives in meaningful ways. These engineering activities don’t fall into one of the above categories, but they do make for great learning opportunities for kids! 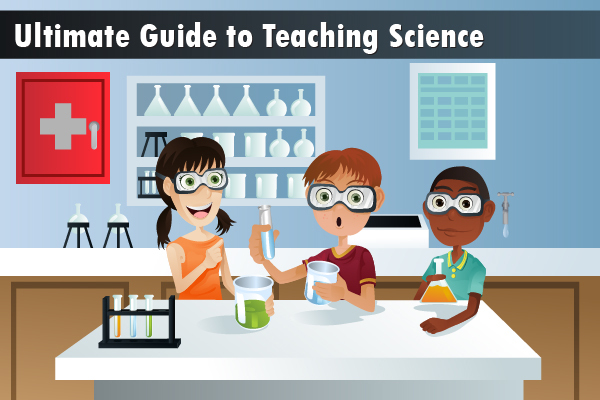 If you enjoyed this article, try our Ultimate Guide to Teaching Science and our science worksheets and lessons for more great teaching resources.